The stock quotes of the world’s largest social network climbed 10% after the publication of the mobile advertising revenue report which grew by 14 percent in the Q3 2012. According to the report, in the third quarter of this year, the social network increased its total revenue by 32% up to $ 1.26 billion, topper forecasts of the analysts. 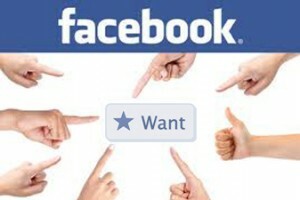 Facebook is testing a new “Want” and “Collect” buttons for online retailers, that can be used for adding products into wish lists called “Collections”. 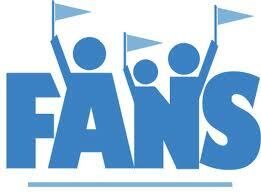 The new feature will allow Facebook users to see in the news feed items that their friends would like to have. 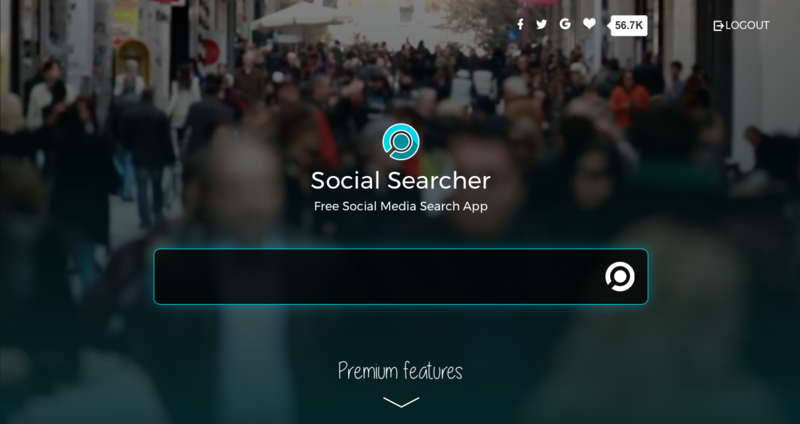 “Want” and “Collect” buttons are the latest in the series of the social network innovations, that were presented in the last few weeks in an attempt to find new ways to make a profit and attract investors interest. 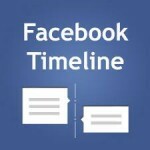 Facebook launches online apps store with games and other applications intended for use in the social network. 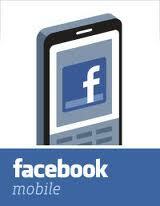 Facebook users can access the Facebook App Center through the Internet and Facebook application for iOS and Android. 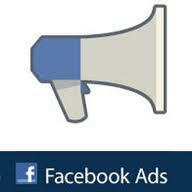 This should help Facebook to monetize its mobile audience. Now it will be hard to say about Google-Apple monopoly in selling mobile apps. On comparing first quarters of 2011 and 2012, the average Cost per Thousand(CPM) of ads increased by 41%. In other words, Facebook earns almost half more now. At the same time, the average CPM in the last quarter grew 15% in the U.S. and 13% in the UK. 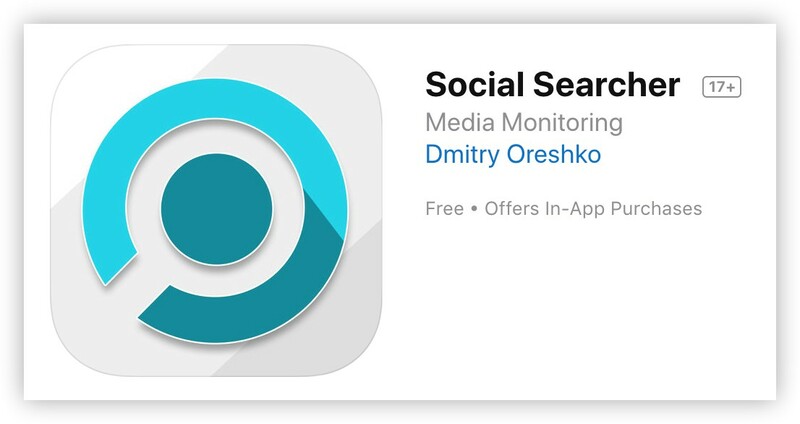 New Facebook Search Engine – Google’s Killer? Former founder of the ambitious, but failed Google Wave project, Lars Rasmussen, is now a part of Facebook team and working on a new, improved version of the Facebook search engine, which must compete with the Google’s one. 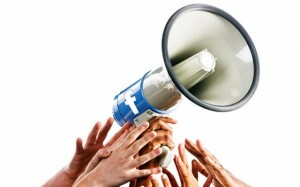 The social network is planning to run ads for a mobile version of the service before the initial public offering (IPO). This was reported by Financial Times with reference to anonymous sources. Thus the company is going to get another source of income. 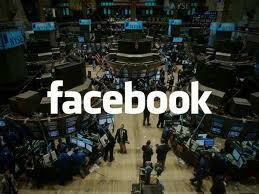 Facebook noted in the application for IPO that more than half of the users used service on mobile devices.